Due to the bespoke nature of cut to size products they are non-returnable. Please ensure you check your requirements carefully prior to ordering. 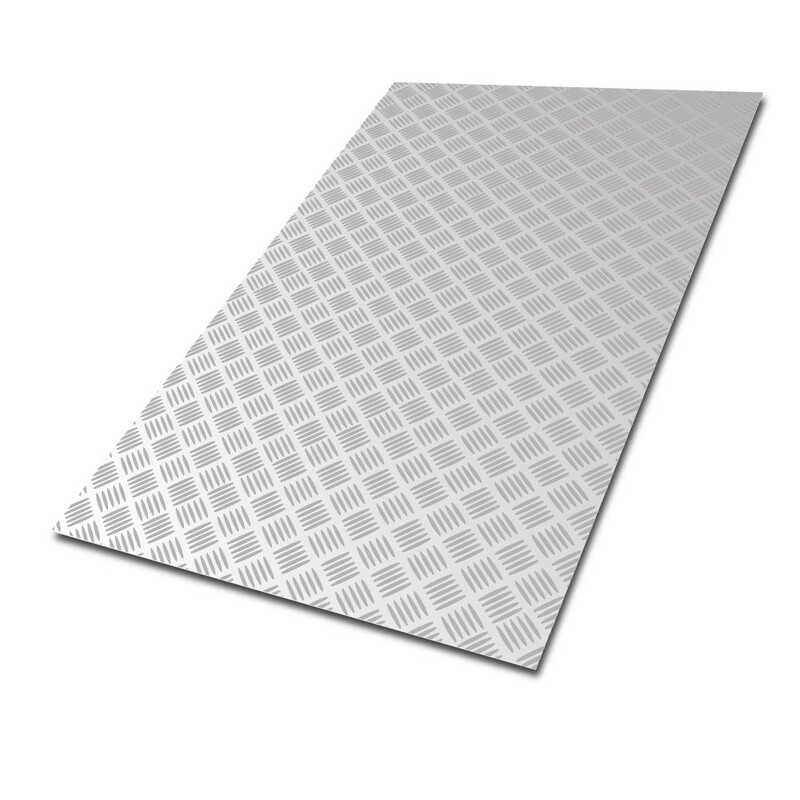 Welcome to our quick and easy metal-buying experience for Custom Size Aluminium Five Bar Tread Plate. This alloy is typically used for coverage when protection or slip resistance is a necessity. The 'Cut To Size' service helps you to achieve the exact spec required to satisfy your brief.